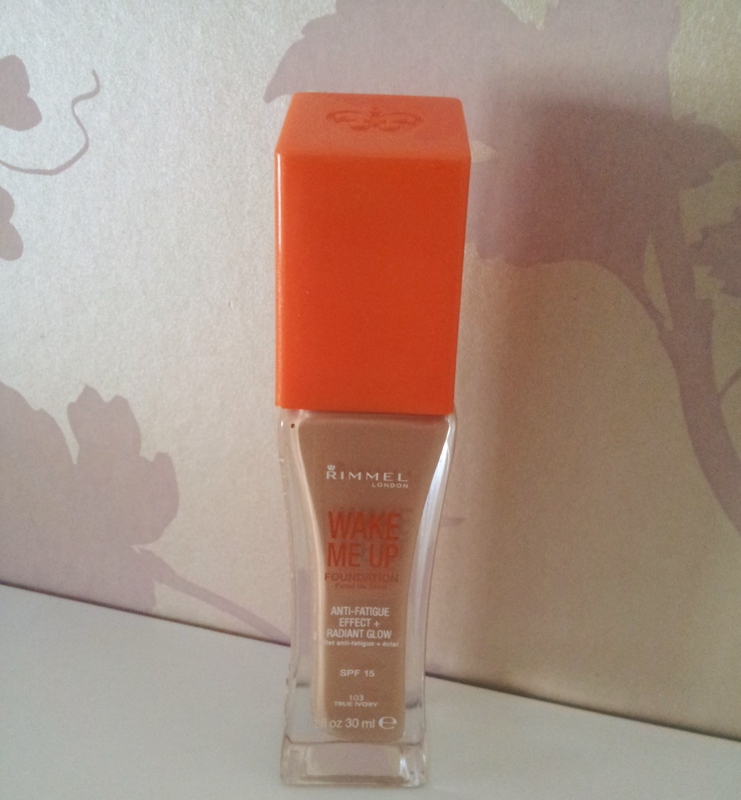 I love the Rimmel wake me up, but in the summer i do love wearing a simple BB cream with some pressed powder, rather than a full coverage foundation! 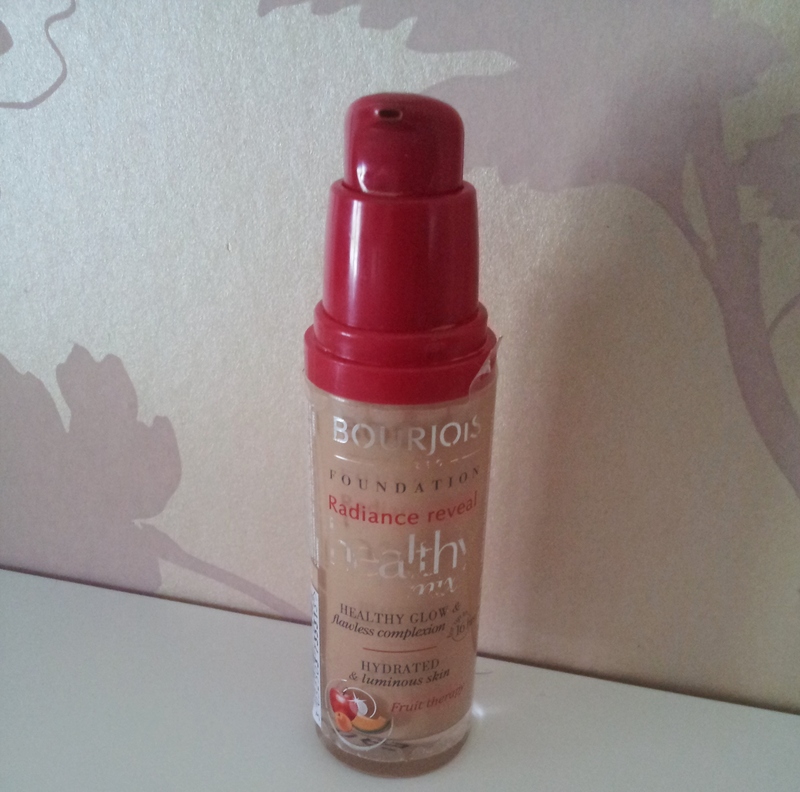 I absolutely adore BB creams, I’m a massive fan. Beautiful blog and I have given you a follow! Me too! 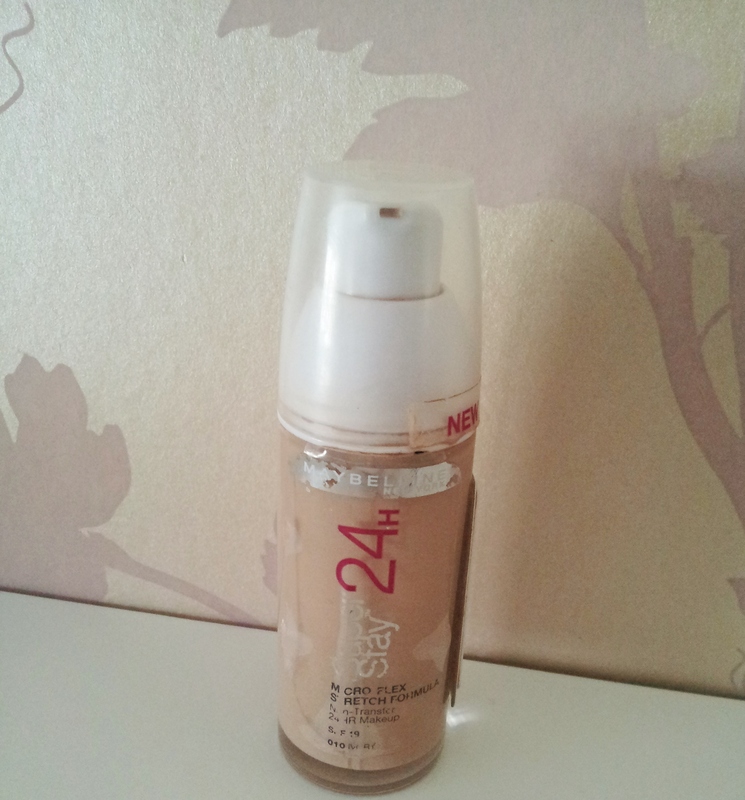 I like light coverage during these times! 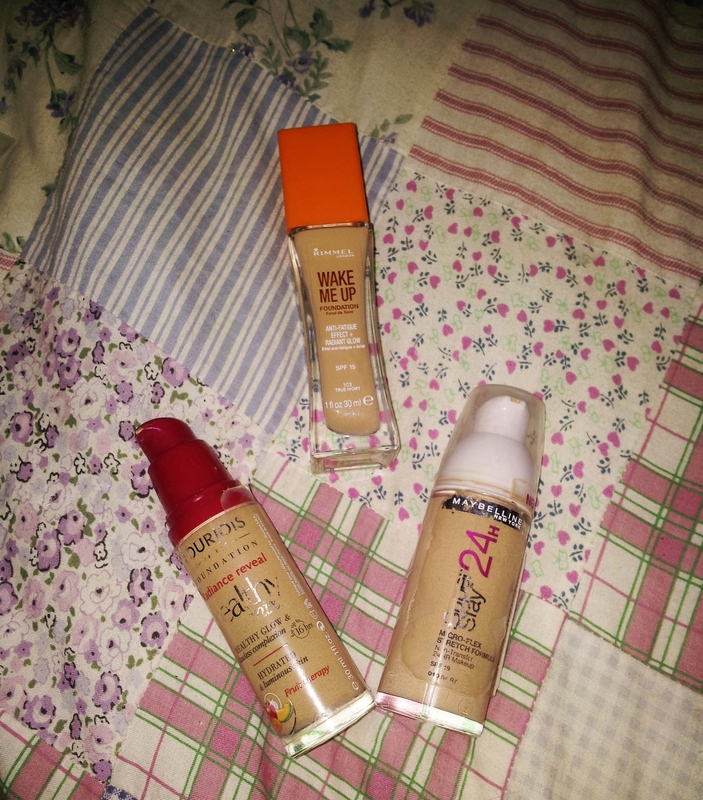 I have tried the Maybelline foundation and I like it but I would love to try the Bourjois Radiance Reveal Healthy Mix Foundation out for myself sounds just awesome!